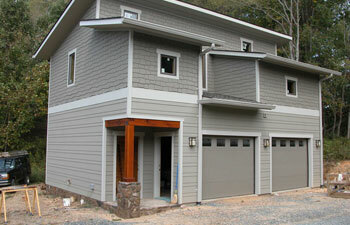 Homes that are framed with SIPs are exempt from the energy code blower door requirements. 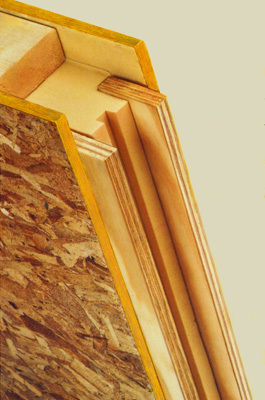 Often, an R-38 roof will be accepted by code because of the trade off in the higher R-value walls. 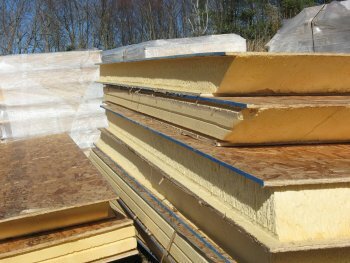 This fact has caused many 'stick framers' to take a second look at SIPs. 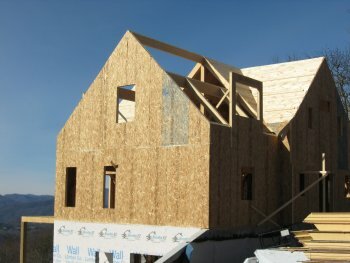 When compared with 2x6 framing, exterior rigid insulation, sprayfoam and caulking, SIPs look more cost-competitive all the time. 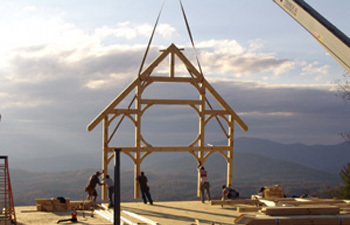 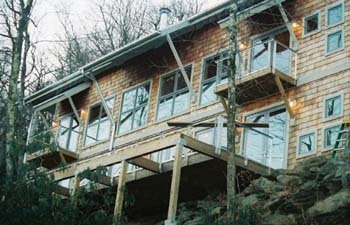 Hearthstone recommends R-24 SIPs walls and R-38 or R-49 built-up T&G roof for the best Timber Frame value for the money. 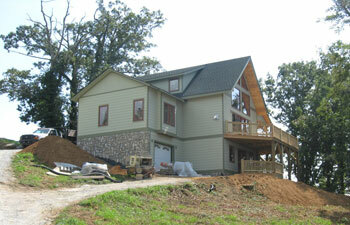 Learn more about Green Building with Structural Insulated Panels. 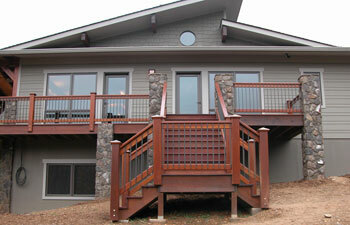 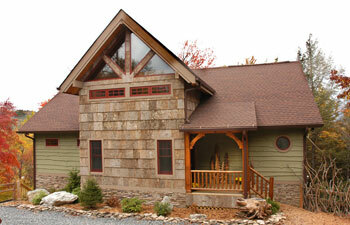 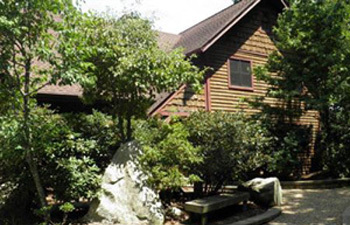 View our Cabins & Cottages Collection plans designed for Hearthstone Panel Homes. 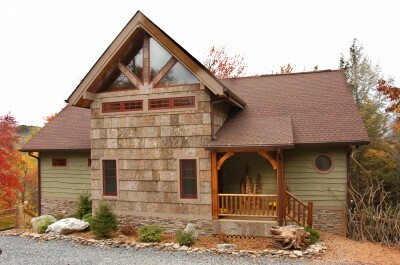 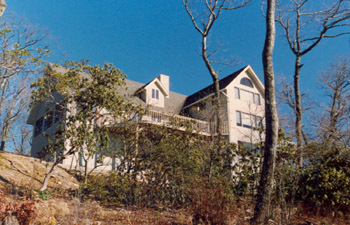 For more information or a free consultation call us at (828)963-8090 or email us. 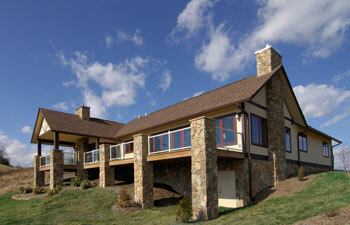 For information on our sustainable building practices visit our GREEN BUILDING PAGE.